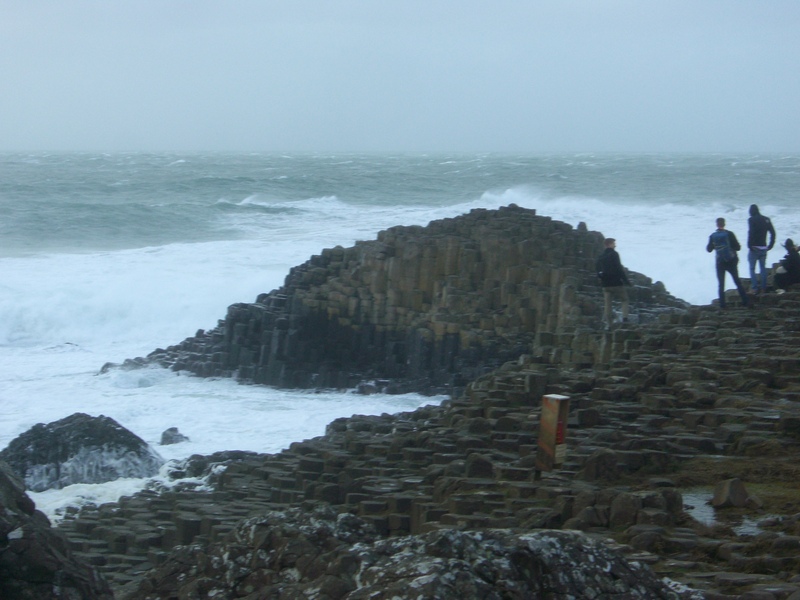 In Northern Ireland, the Giant’s Causeway is a fierce location to visit, and a surprise to me to see the honeycomb shaped rocks stubbornly refusing to yield to the gale-force winds and pounding waves. I bring this location to your attention because I’m also amazed at nature and the repeat of the honeycomb shapes in my bee-hive. 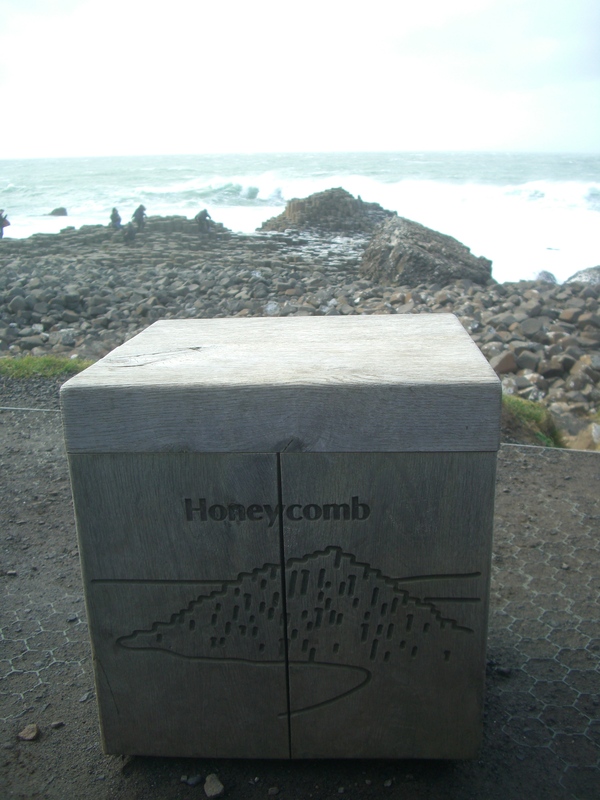 Or is it that the rocks repeat the honeycomb… which came first the bee hive or the Giant’s Causeway? 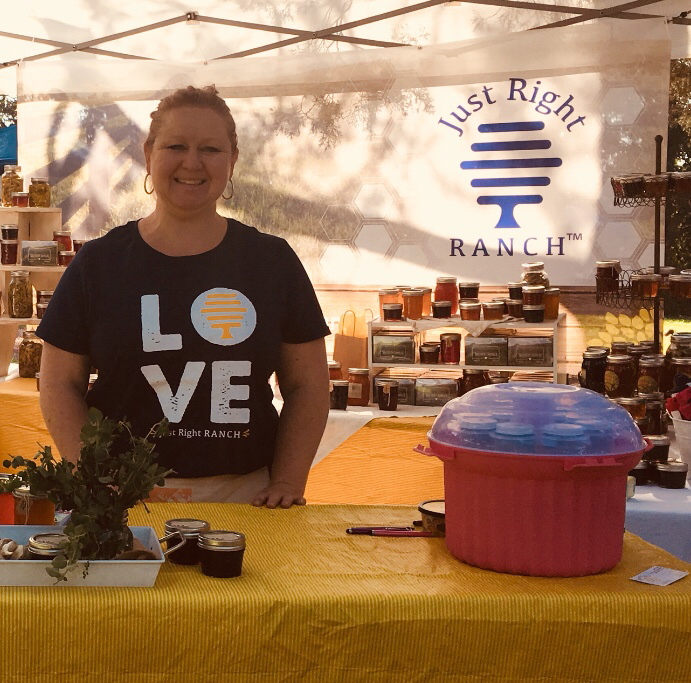 Regardless, the surprises I see in nature amaze me daily and as I’m on the cusp of harvesting my first honey supers, I am waxing nostalgically on my trip as well. (you can groan at the pun…) This was an awesome adventure. 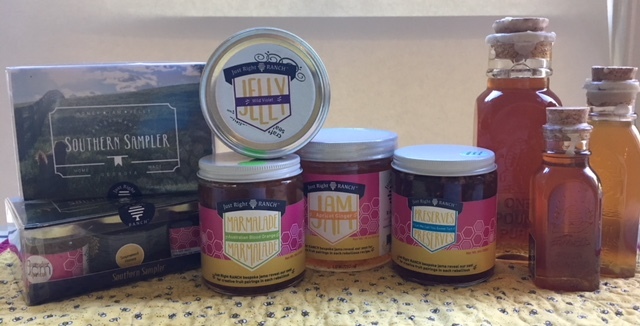 Now, I’m looking forward to my honey harvest adventure which starts on US Independence Day!